Adventure Riding, we hear the term, but what exactly is an Adventure Ride, a rugged off road bash, or a gentle cruise in the country? In fact Adventure Rides cover this broad spectrum and more, so let’s explain some of the variations, what bikes are suitable and what terrain is covered. 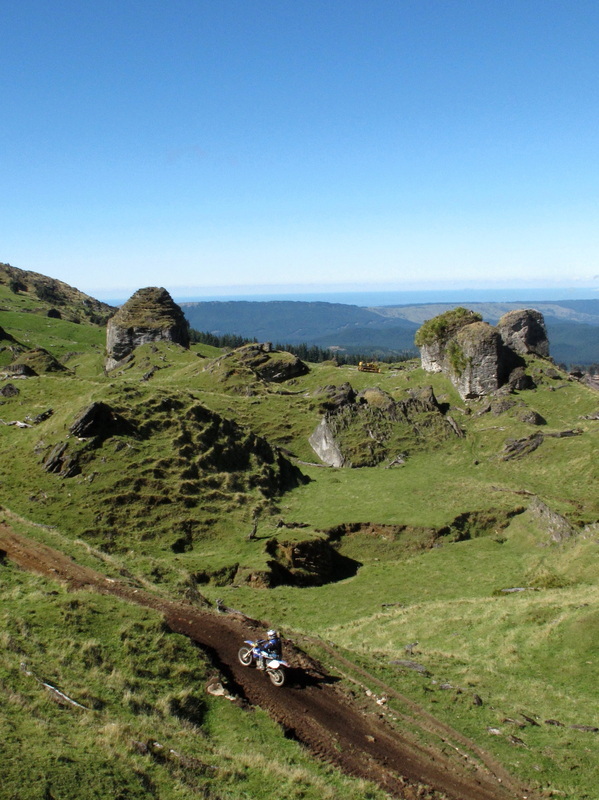 Adventure riding is the most accessible form of off road riding there is. It is non competitive and can be as simple as just jumping on your Dual Purpose bike with a map and exploring the gravel back roads in your area, or further afield. 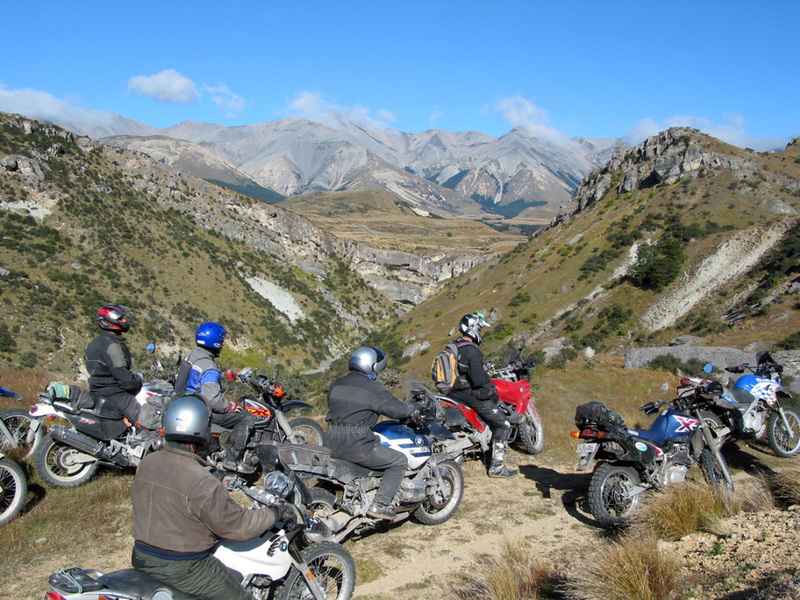 On the other hand Adventure Riding can involve tours to foreign lands, or small groups of riders on lightweight specialist off road bikes (though still road legal) covering difficult off road terrain. There are four main variations to the Adventure Ride theme, DIY Adventures, Adventure Safaris, Adventure Rides/Trail Rides, Guided Adventure Trail Rides and Adventure Tours. They can be just single day rides, or last up to several weeks. As these Adventures vary so much in structure and emphasis lets take a look at each in detail. Simple as the words say DIY Adventures are ones that you conjure up yourself, easy backroads, legal paper roads, bush trails, it is up to your imagination. My only words of caution are keep it legal, get permission and if you are going remote, consider what communications you might need to do if something goes wrong. See the DIY Adventures tab for some of my legal road favourites. Adventure Safaris like the Yamaha Safari, are multi day rides lasting from three to five days. The Yamaha Safari is a three day ride where riders selfnavigate a pre-planned course along with up to 150 other riders. The route may be up to 300 km per day and will include some tar sealed highways and back roads, gravel roads, rougher clay or grass paper roads, and farm, and forest tracks. The basic route is suitable for large and small road legal trail and dual-purpose bikes from 200 to 1200 cc. You will see bikes ranging from little Yamaha 225 Serows to big BWM 1250GS models. Some riders even opt to take pillion passengers. More experienced riders on lighter bikes might get the chance to take optional more challenging deviations, which will be interspersed through the route. Safaris are designed for riders with some off-road experience. If you are a hot and fast trail racer you may find the Safaris too relaxed for you. 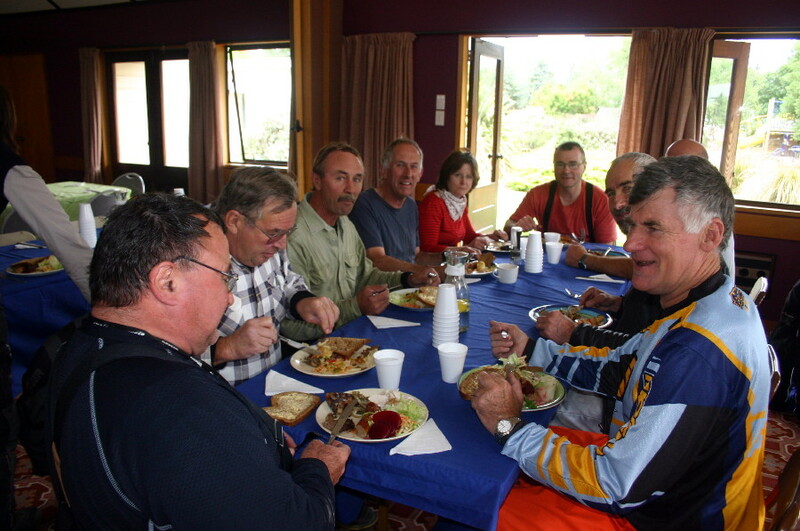 Much emphasis is made on socializing, camaraderie, plus good food and accommodation. Safari rides can be point to point using a different venue each night, or set up on a cloverleaf pattern, with riders returning to the same venue. Where multiple venues are used support vehicles carry the rider’s luggage. may feature some quite technical off road options. Though there will be a few sealed roads and plenty of gravel, the emphasis will definitely be on rougher off road terrain, farmland, forest tracks and even tight single-track bush. It's essential to have full knobby tyres and if wet, these rides are not generally suitable for beginners. Guided Adventure Trail rides can be point to point, using a different venue each night, or set up on a cloverleaf pattern with riders returning to the same venue. Comfortable accommodation and all meals are included and where multiple venues are used the rider’s luggage is carried by support vehicles.